Born and raised in Germany, Enja Schenck spent an athletic youth in ice hockey rinks, on race tracks, and on surf boards. 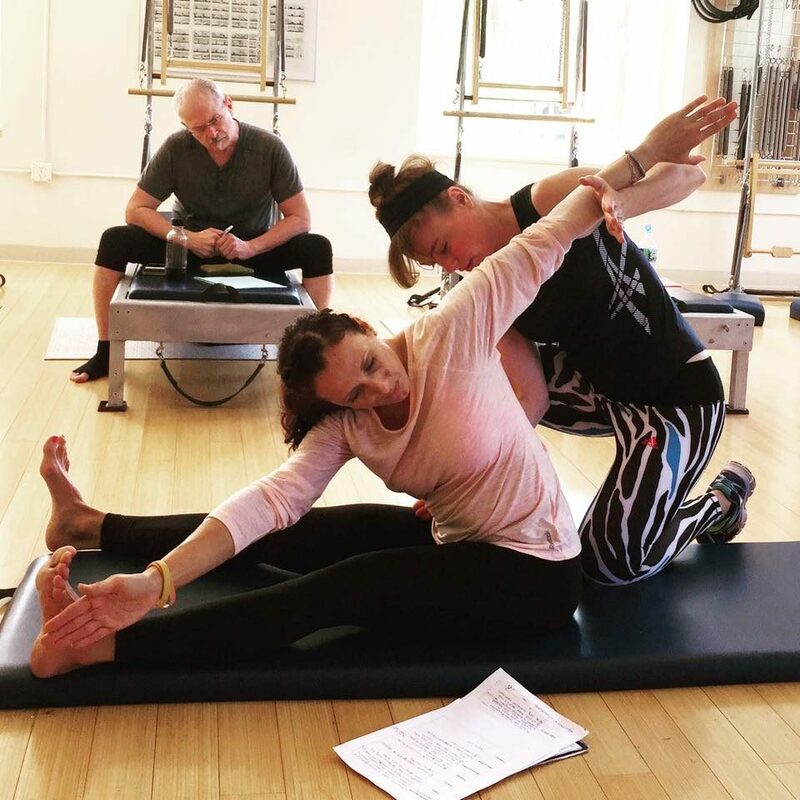 She began her study of classical Pilates under the mentor-ship of master teacher, Bob Liekens, in New York City in 2003. 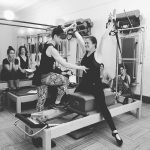 After working by his side for many years, Enja was invited to become a teacher of teachers, enabling her to guide apprentices through the comprehensive training process to become Pilates teachers. 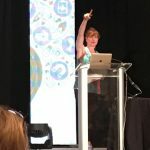 She continues to teach continuing educational workshops to instructors from all backgrounds and training, as well as to fitness professionals in conferences and fitness industry summits. 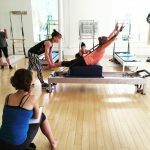 Her clients are as diverse as classical Pilates – from people with chronic/acute conditions to athletes to certified Pilates teachers seeking to advance their knowledge of the method. 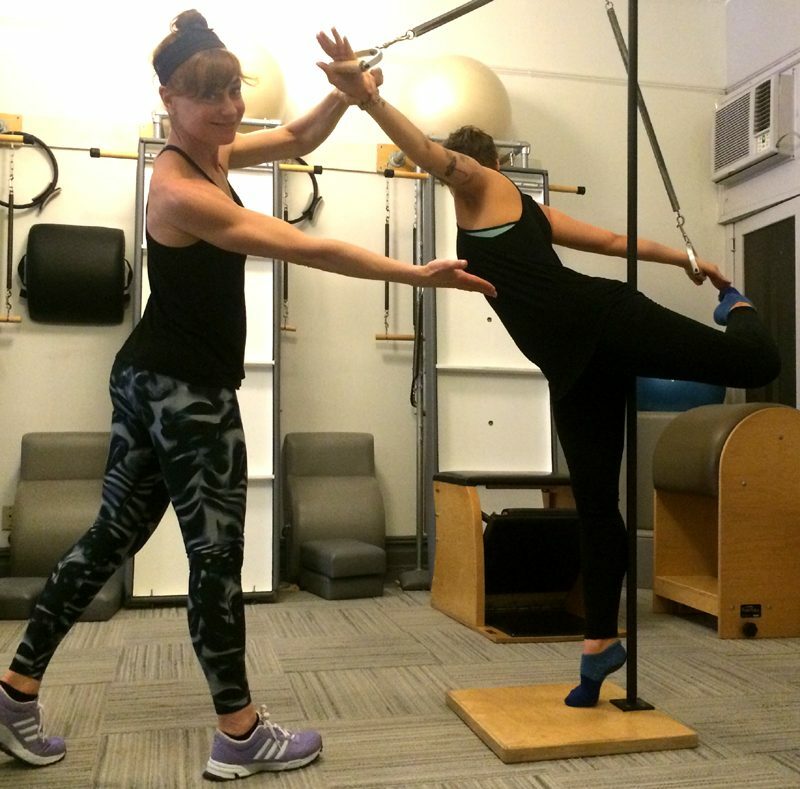 Enja completed her M.S. 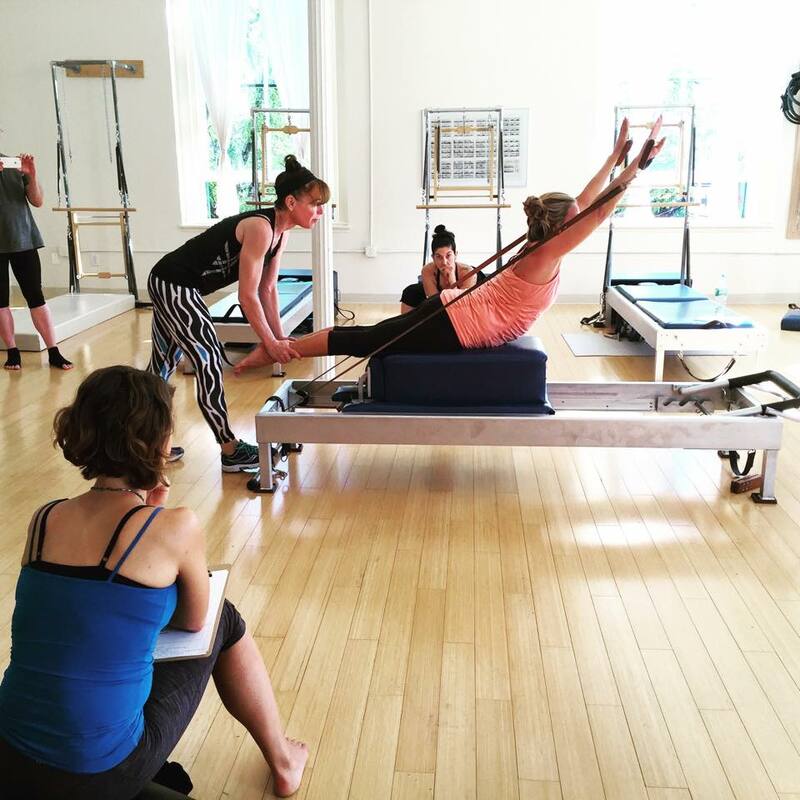 in Exercise Science in 2016 with an emphasis in biomechanics and biomechanical research under the guidance of Dr. Ben Johnson. 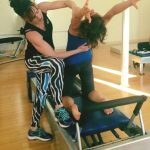 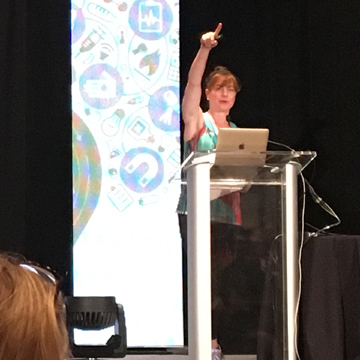 She authored several biomechanical review papers, one of which she presented at the Research Forum of the Pilates Method Alliance’s (PMA) annual conference in 2016. 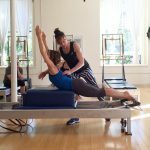 In 2017, Enja created pilatesscience.org, a platform dedicated to educate and bring awareness to the vast body of scientific Pilates studies that have been conducted to date. Pilatesscience.org regularly reviews articles, seeks potential limitations and educates Pilates professionals about scientific research. 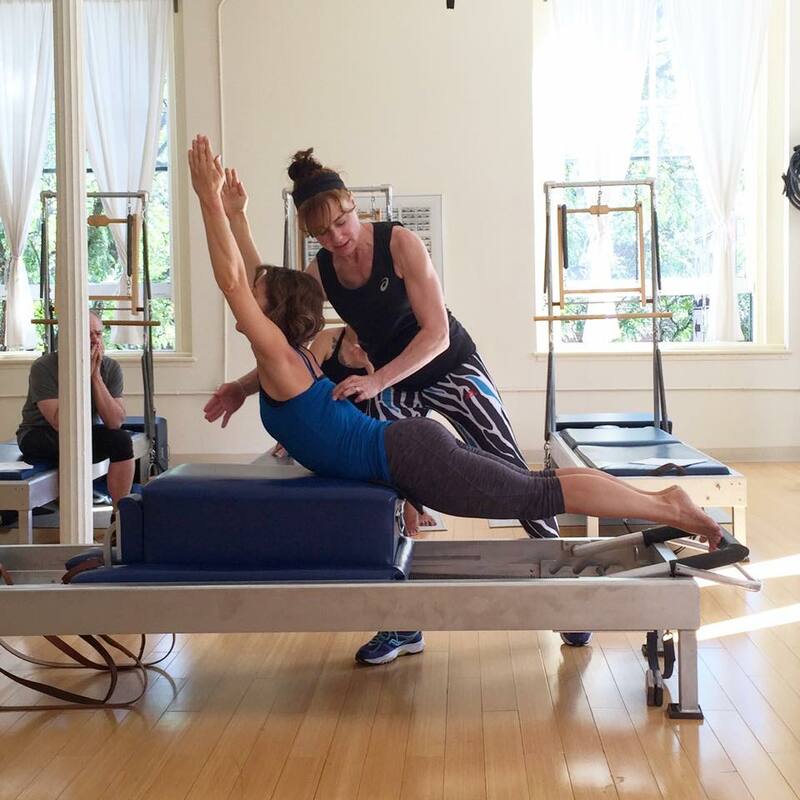 She’s been lucky to be able to take weekly sessions with Bob Liekens and Cynthia Shipley (Romana’s Pilates master teacher) since 2006 and continues to be amazed about the depth of the method . 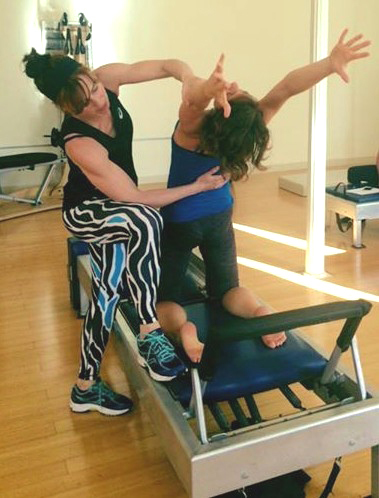 Classical Pilates (Romana lineage / Bob Liekens) taught by teacher of teachers Enja Schenck (Exercise Scienc M.S.) 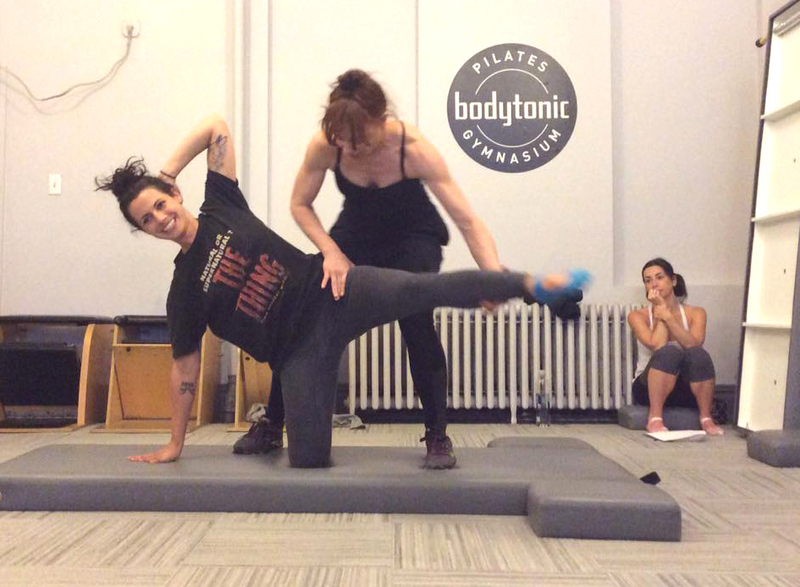 in Chelsea, Manhattan. Visit classicalpilatesnyc.com for more info.